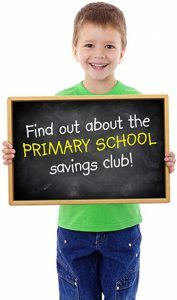 Iveson Primary School provides access to the Schools Savings Club run by Leeds Credit Union to help pupils learn about money. Savings are protected by the Financial Services Compensation Scheme. If you would like to open an account, please speak to Mandy Scott. 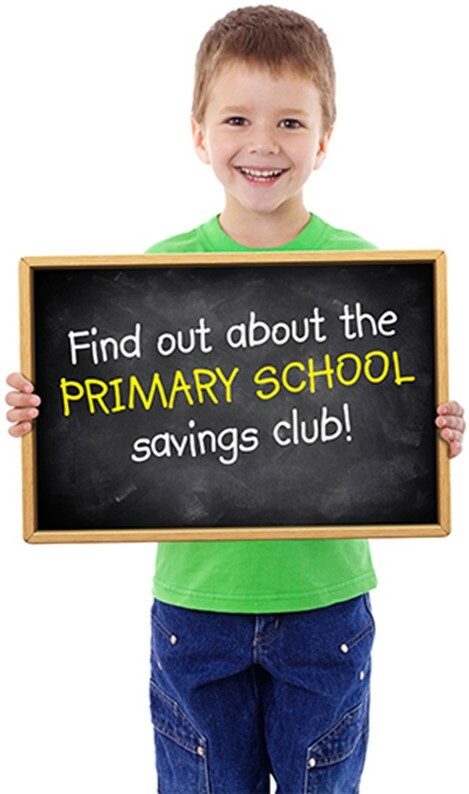 Children can bring money for their savings account to Mrs Scott on a Wednesday morning between 8.50am and 9.30am. Leeds City Credit Union is authorised by the Prudential Regulation Authority and regulated by the Financial Conduct Authority (FCA) and the Prudential.